The complicated inverse relationship between time and flavor in quick service has spurred a number of kitchen innovations — like the conveyor-belt oven or new freezing techniques — that have been perfected over the years. With an audience of hungry customers who are low on time, but still toting high expectations, prep staff is having to work harder than ever to make their QSR chains stand out today. Like most procurement and counter-delivered solutions in the fast food industry, for every true innovation, there's a host of pretenders to the throne, particularly when new and exciting trends emerge. Sous vide is one of those breakout game-changers, but restaurant managers must be wary. If you’re not getting the real deal, you risk falling short on both sides of the counter. The equipment you buy, the ingredients you source and even the energy your kitchen consumes all have an impact on both your bottom line and the efficiency of your operation. 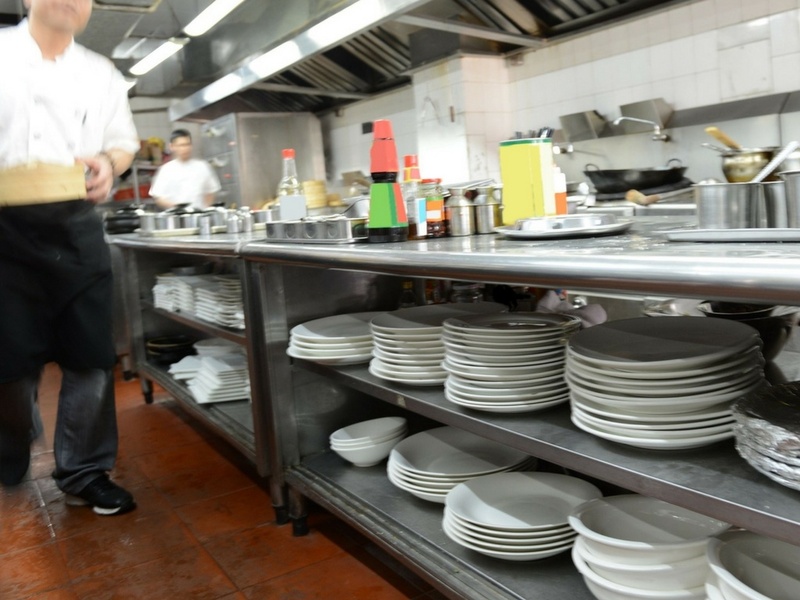 You can streamline your kitchen operations in a variety of ways, from making the most of the latest in appliance technology and ensuring that your pieces “talk” with each other and share data to eliminating complexity in your menu items — without sacrificing customer experience or end quality. Some of the latest innovations in technology can be tailored to seamlessly integrate into a QSR or casual dining kitchen, while others are specifically designed with the industry in mind. 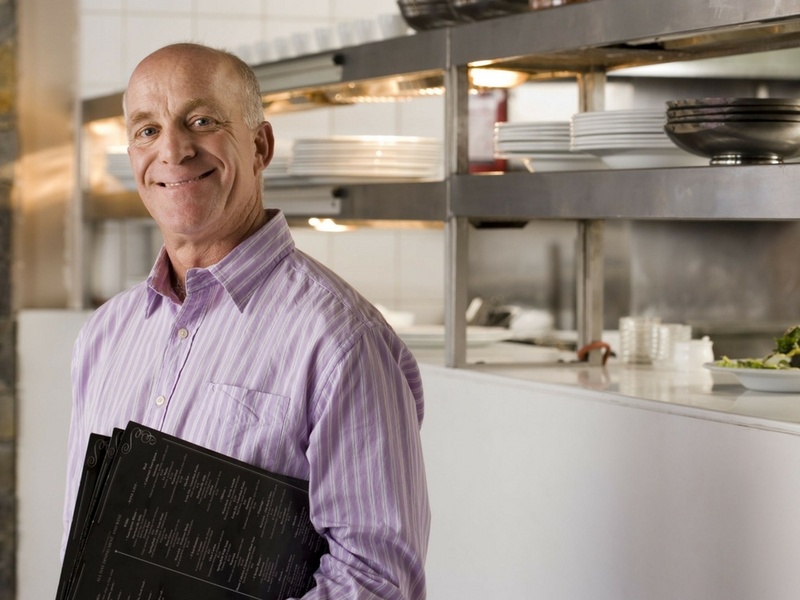 Some of the biggest time and money wasters for QSR managers actually seem pretty benign, but paying attention to training, targeting food safety and getting a handle on your purchasing procedures can help you run your location as efficiently as possible. Want to serve up perfectly prepared, slow-cooked brisket sandwiches or meaty, flavorful breakfast tacos to your customers during the morning rush? The tenderness and flavor that come from hours of slow cooking may sound like a pipe dream, but Ready-to-Eat (RTE) sous vide proteins can give you an edge when it comes to breakfast. 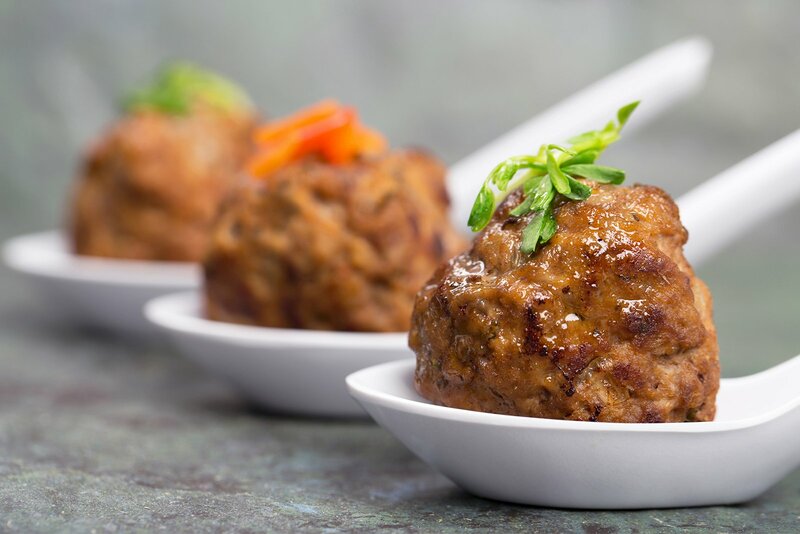 With more fast food locations than ever catching on to the breakfast trend — and the most significant (and sometimes only) area of growth coming in the morning hours — offering quality proteins in the morning can give your brand a much-needed edge. French is not normally a language that enters into the QSR menu conception and delivery process — unless, of course, you happen to be stopping by a location in Canada or France. 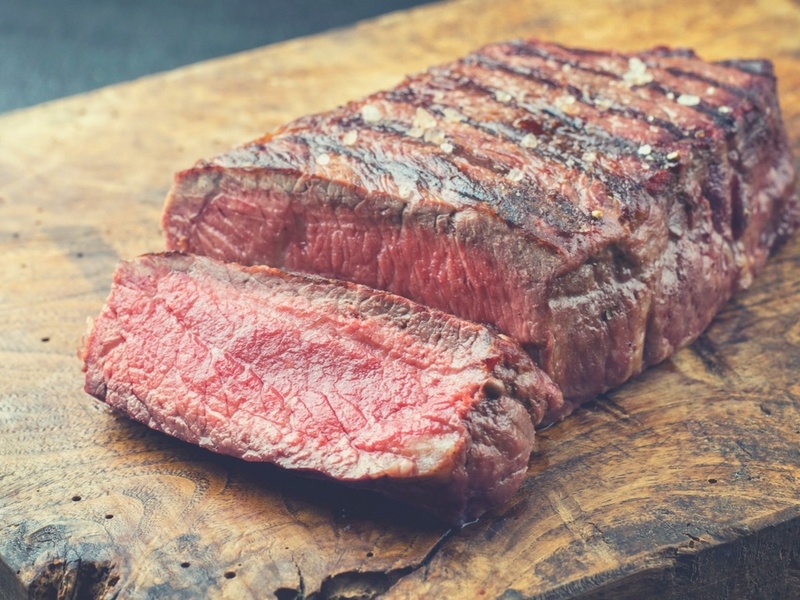 Often associated with fine dining, and the high prep costs that come with it, protein preparations like sous vide are an unlikely source of inspiration for an industry bent on speed and consistency. Looking to take advantage of the hot quick service breakfast market? 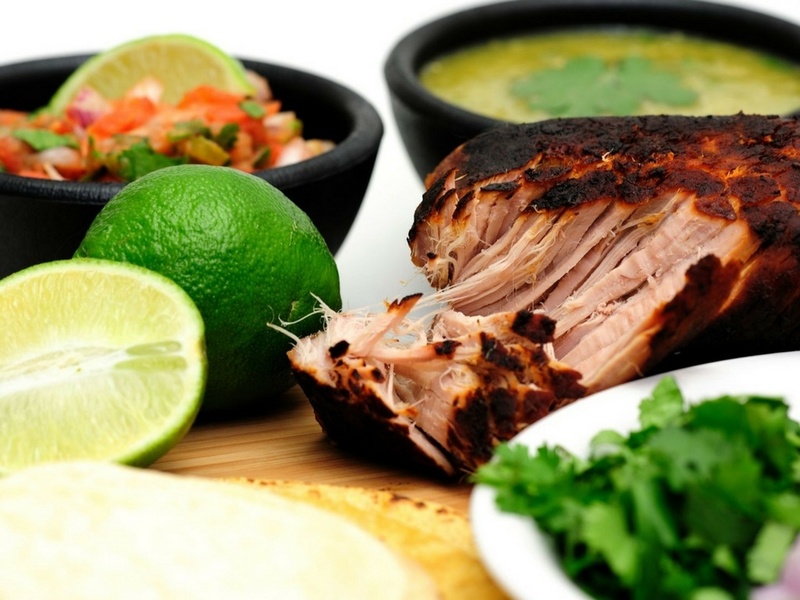 You need a reliable vendor to supply your fast food restaurant with the breakfast meat it needs. 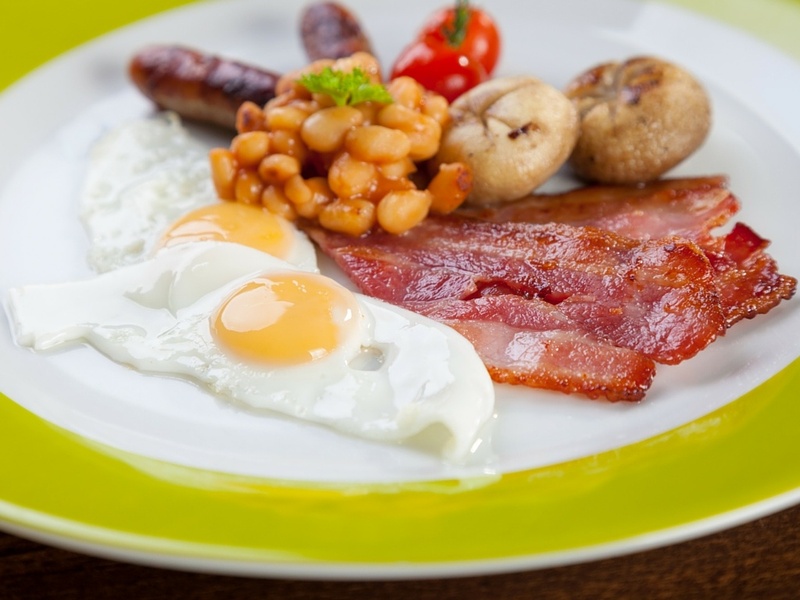 But what should a QSR supply chain manager or chef look for in a breakfast meat supplier? 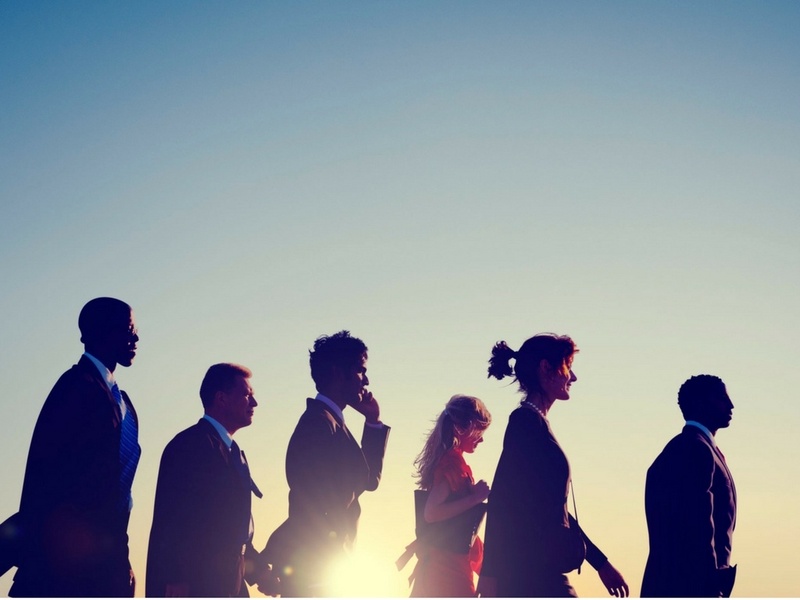 Are there common characteristics that you could use to narrow the field and find the right vendor partner? 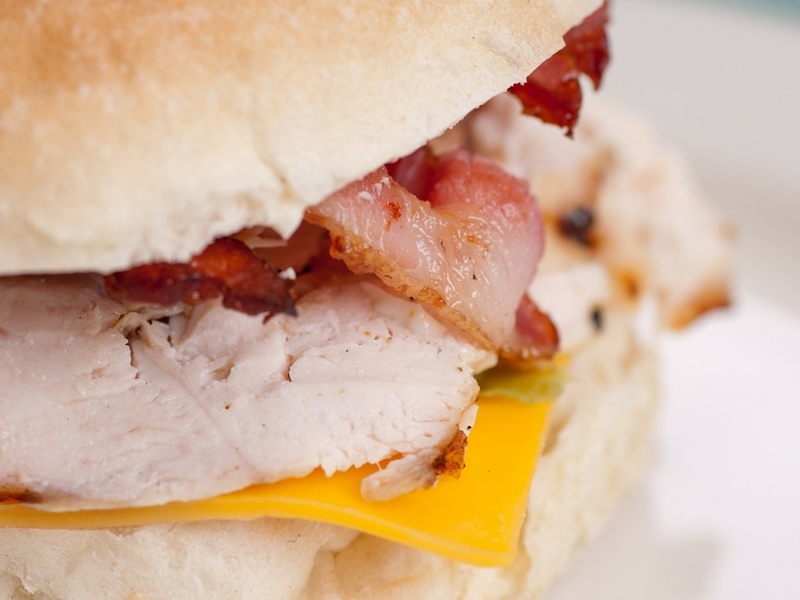 Today, let’s examine 4 things quick service restaurants should require of a breakfast meat supplier — before they sign a vending contract. Introducing breakfast into a QSR chain for the first time comes with a lot of unknowns. Will your customers be interested in morning meals from your brand? Will your price points be attractive enough for repeat business? Are you offering something unique enough to lure in customers from the competition? With so much focus falling on the operational side of your early-morning expansion plans, don't neglect your best ally for breakfast success in the QSR industry: your supply chain. Here are procurement tips to start your mornings with a lucrative bang. 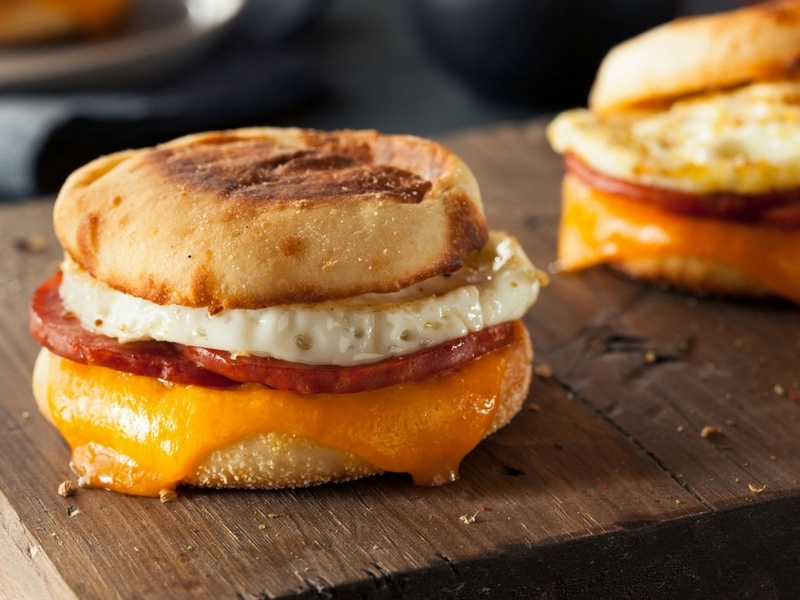 Breakfast is the latest daypart buzzword in the QSR industry, but successful chains realize that expanding early morning offerings doesn't mean reinventing the wheel. 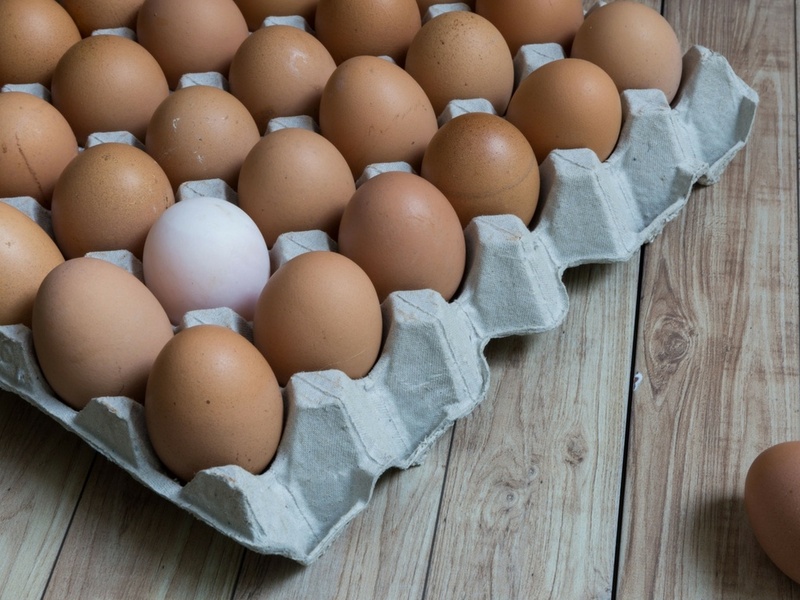 While there are undoubtedly components to in-demand breakfast menu items that will be unique to your supply chain, you might be surprised to learn how much crossover you can consciously infuse into procurement. When it comes to pulling stock reliability up and driving procurement costs down, dayparts that "bleed" into one another might just be the best supply chain decision your brand can make. Here's how you can make your supply chain — and your menu — work double duty after sunrise. There are apocryphal stories about immigrants in the 19th and 20th Centuries arriving in America having heard stories about “streets paved with gold.” They’re cautionary tales for us — they remind us to temper expectations and avoid buying into baseless hype. There’s certainly a lot of hype about breakfast in the QSR industry right now. Luckily, it’s not all unsubstantiated. That the AM daypart is a growing sales driver is no mistake — morning fast food sales reportedly grew 2.3% last year, outpacing all other dayparts. But taking advantage of the hot breakfast market takes more than throwing together a few breakfast burritos and open your restaurant doors. The road to breakfast profits isn’t paved with gold, and it does have a few hazards that you should be on the look out to avoid. 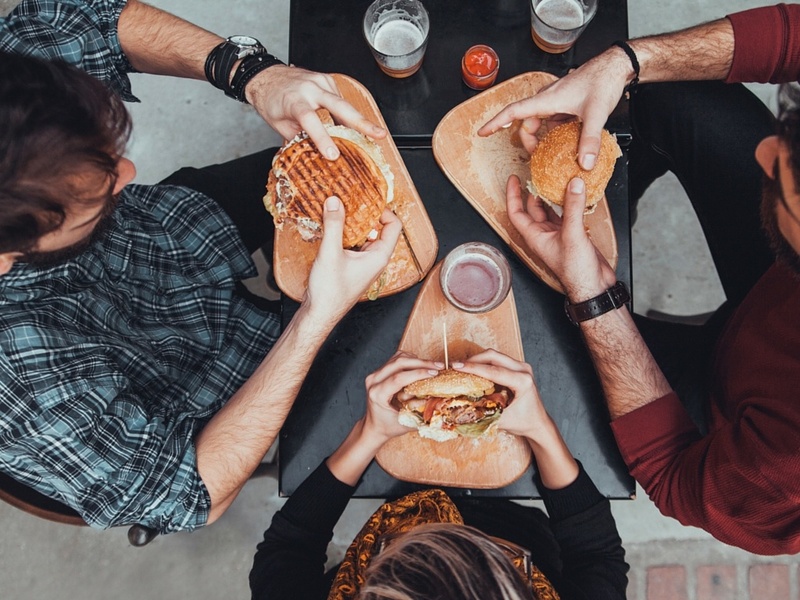 Today, let’s take a look at a few of the biggest challenges fast food companies might encounter when they decide to make the move into new dayparts.